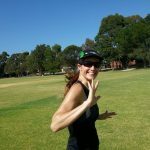 Perth based Energise Coaching believes in sustainable triathlon, swimming and running training around living life. The average athlete is doing sport for fun, fitness and friendships.Where racing and sport is a passion, hobby and a way to keep fit & healthy without it being all consuming. 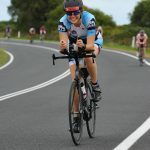 We at Energise Coaching, see too many people burning out and leaving the sport, when age group athletes should be enjoying themselves while seeing solid performance gains. Training should be completed with enthusiasm and energy because you want to do it, not because you have to. Energise Coaching currently offers a number of different options for all levels of athletes. 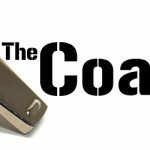 Personalised coaching for triathlon, swimming or running. Sustainable, consistent training, using recovery as a tool for performance & against burn out. Performance gains & meeting goals. Do it yourself, affordable training plans for triathlon, swimming or running. Running groups catering for all levels of athlete who would like to train as part of a group. Energise Coaching loves to involve new runners who are perhaps keen on a couch to 5km or Mum & bubs who are wanting to get out and about, meet people and get fit. We also cater for those who are training for a specific event.